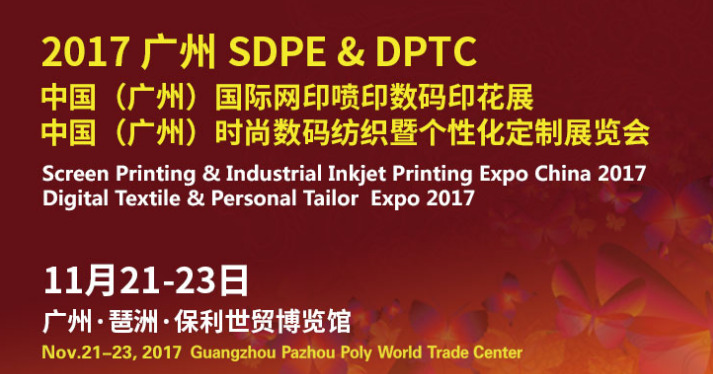 The SDPE & DPTC 2017 will be held in Guangzhou, China from November 21st-23rd, 2017. We will take our sublimation printing consumables and representative equipment to attend this expo﻿, Hope to see u there. Previous:How to use Thermal Heat Transfer Paper?